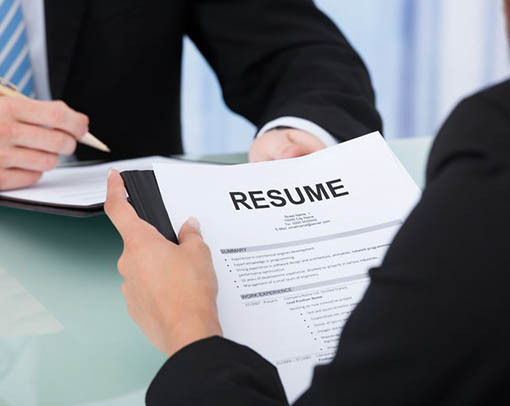 Making a good Resume is a vital step when presenting your self to the employer and applying for various other jobs. Its your duty to make your Resume contents easy to read, properly organized and divided into various categories. According to the Job that your applying for and various other factors, some of these categories might be or might not be included on your Resume. But a good rule of Thumb is a good Resume can’t be more than 2 pages only. 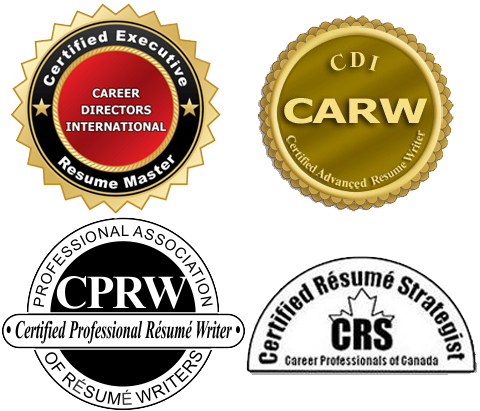 Edmonton Resume Services offering Professional resume writing in Edmonton, Alberta and surrounding areas. Also offering Fort McMurray resume service, St. Albert Resume service, Lethbridge Resume service, Medicine Hat Resume service, Red Deer Resume service and Grand Prairie Resume service.